2017 has been a busy year for Daniel Cavanagh. Mr. Cavanagh spends most of his time as the lead creative force behind prog darlings, Anathema. Anathema already released the very well-received, The Optimist, earlier this year. Now, it seems as though his creative well wasn’t completely tapped and he has released a solo album. 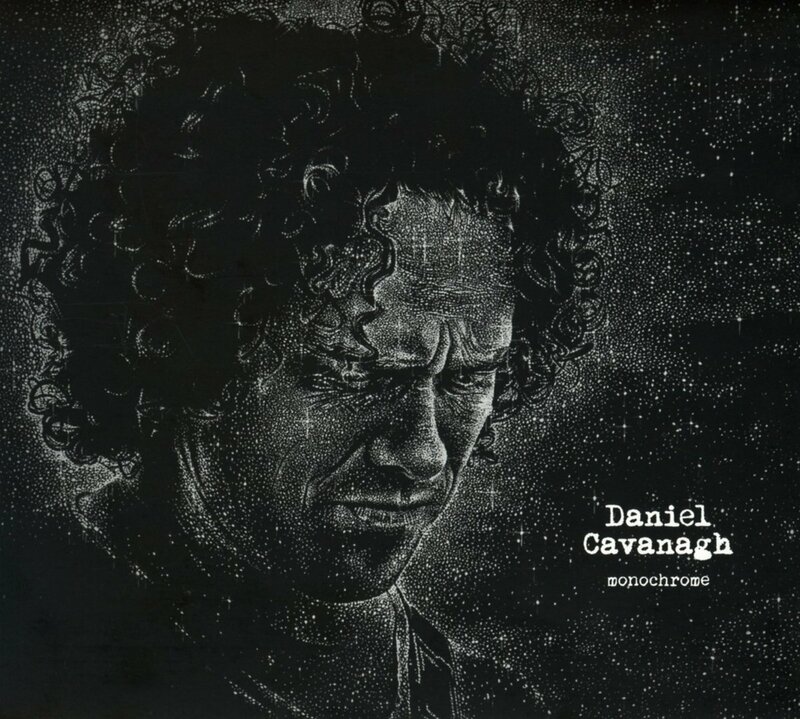 The new record sees Cavanagh in a quieter and less ambitious space than his main gig. The songs are very much in the same vein as Anathema but, they are stripped bare to their essentials. Some songs only contain piano and vocals. Others employ duets with a female vocalist (this time with Anneke Van Giersbergen of The Gathering fame). All in all, this is a nice release for those of you who are fans of Anathema and of Daniel’s vocals in particular. Album opener The Exorcist is one of those great tracks that could have easily been found on an Anathema release. I wish the remainder of the album lived up to the high standard set by the first track, but even though it does have quite a few emotionally charged moments, it doesn’t quite rise to the level of a superior album.